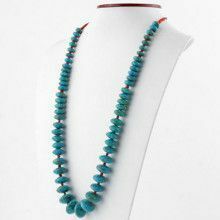 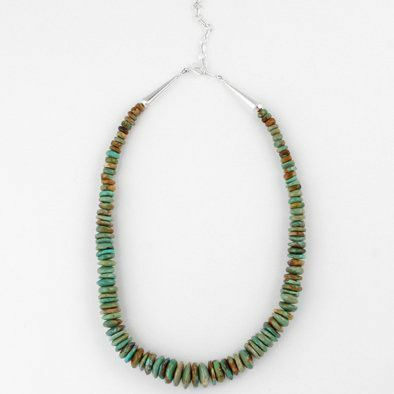 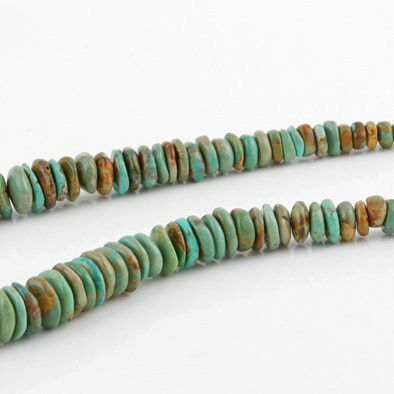 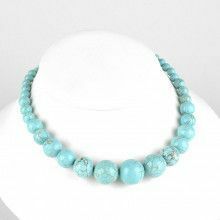 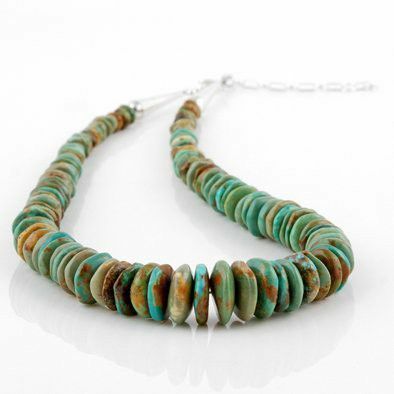 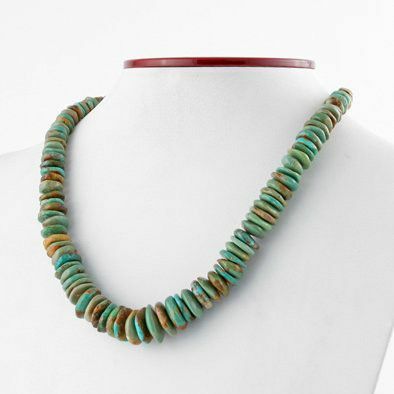 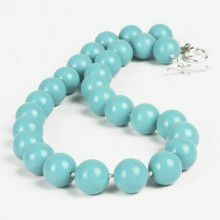 This exceptional, eye catching 100% natural green turquoise jewelry piece really showcases the beauty of nature. 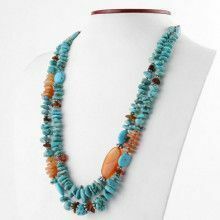 The earthy tones will look great with many outfits. 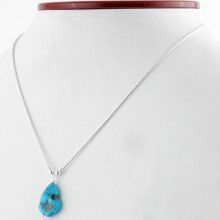 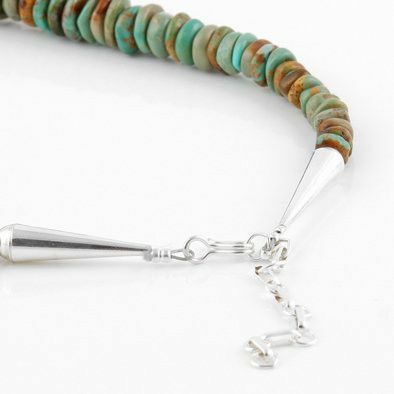 Features a sterling silver clasp.